There's a connection between who we let in our inner circle and our quality of life. Who we invest our hearts and time with is WAY important in our life. We set the example for our kids as to WHO is worth investing in and HOW we deserve to be treated. Being a kid is tough. Finding those they deserve to be friends with can be even more challenging. Our encouragement and our example can help. You can find the Goodness Chick on her Facebook Page, Facebook.com/GoodnessChick, or ... Más informaciones at www.goodnesschick.com. 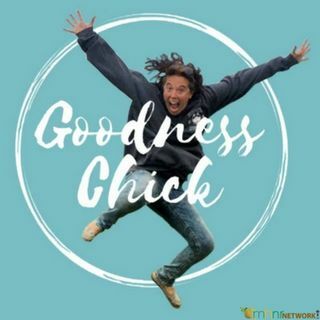 You can now receive 15% off on your order of CBD Pure just type in 15percent when you visit Goodness Chick's Storefront at www.goodnesschick.com.